For more than 125 years, WSU has helped students prepare for their careers by offering highly-ranked academic programs taught by world-renowned professors in a supportive environment. That’s why nearly a quarter-million students have pursued success by earning a WSU degree. #70 Top Public School in the US (U.S. News & World Report 2019). #140 Best Universities in the US (U.S. News & World Report 2019). #5 Safest College in the US (National Council for Home Safety and Security). Top 5 Colleges that add the most value to students' careers (Money Magazine 2016). If you meet the specified language and academic criteria you may apply directly to WSU. At Washington State University, you’ll join a learning community that is globally engaged and working to transform the world. Your opportunities are endless. That’s why nearly a quarter-million students have pursued success by earning a WSU degree. Located in America’s Northwest near Seattle and Spokane, the city of Pullman is home to Washington State University’s flagship campus. Pullman is a picture-perfect college town. 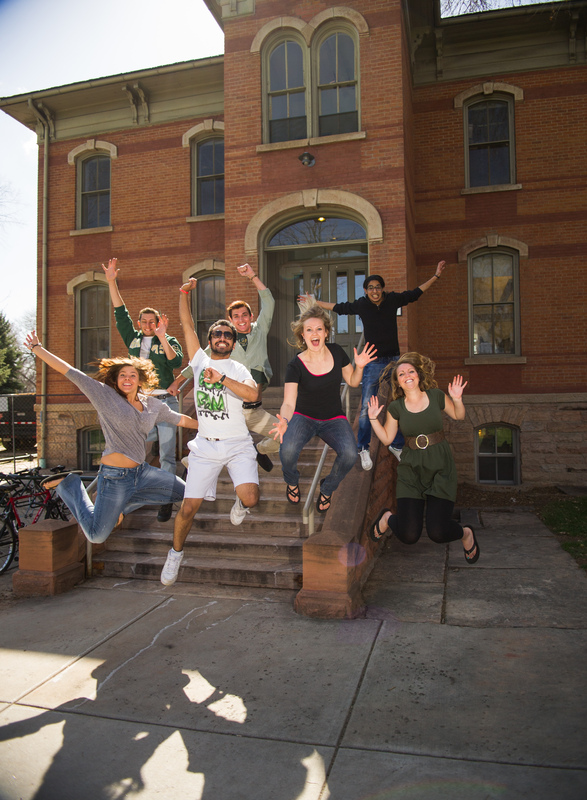 The community is built around the university, creating a vibrant and student-centric culture. Why live on campus? Most of our students choose to live here. Ninety percent of new students reside on campus, and 33 percent of undergraduates decide to stay on campus for the duration of their degree program. When you live on campus, you have all the resources you need, just steps away. Residence Life staff are available 24 hours a day. Plus, living in the residence halls is a great way to meet new friends.